Unlike traditional denoisers that learn and remove noise, IDC works by separating and preserving speech by reducing background interference without compromising the integrity of the dialogue. 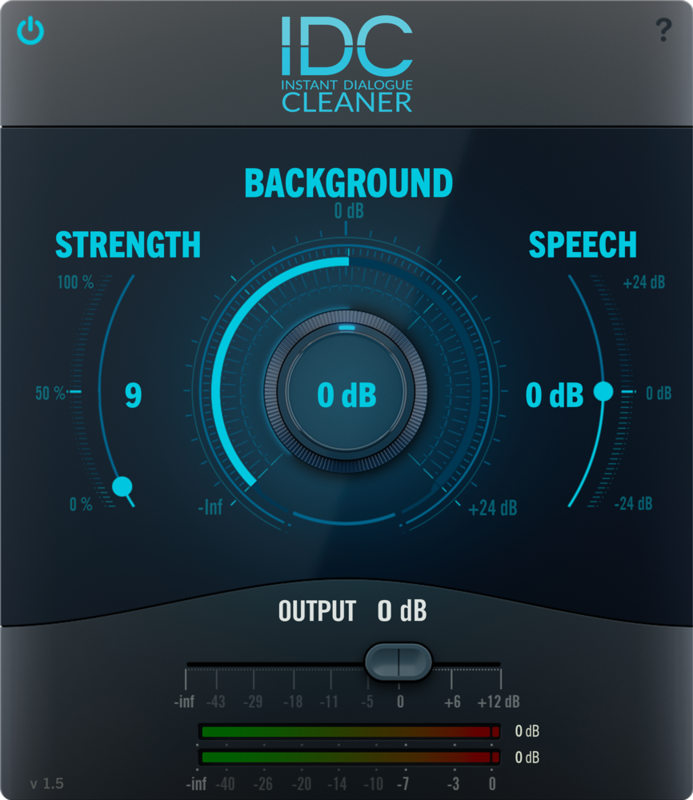 IDC can succeed where other tools fail, such as with wind, room tone, and complex, varying background noise like birds, insects, and extraneous car and plane sounds. Re-Recording Mixer (“Lost”, “Sleepy Hollow”, “Ransom”, “The Fix”), FGM Productions Inc.
"IDC allows me to accomplish in seconds what previously took me hours. I don't do a podcast without it now." For detailed instructions on installing and activating IDC, please click here. IDC is a plug-in and requires compatible host software to run. Please click here for the most up-to-date compatibility info.